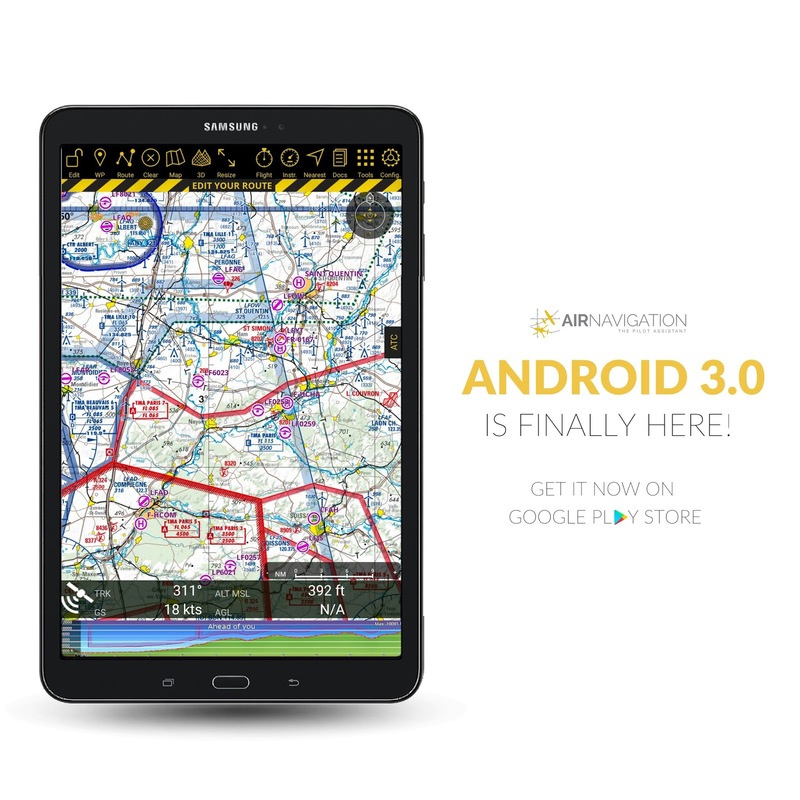 Air Navigation Pro is excited to announce this long awaited update for our Android version. We've made sure to fix the bugs and we've added features that you love from our iOS version. Here's a breakdown of how the new update works! We've designed the update to be a breeze just for you, our legacy users, and easy to navigate for our new users. We've added a start screen so you'll get a sneak peak of this new version. If you don't have an account with us yet, you need to sign up to activate your Services account which will enable you to proceed and browse through all the products that we offer. 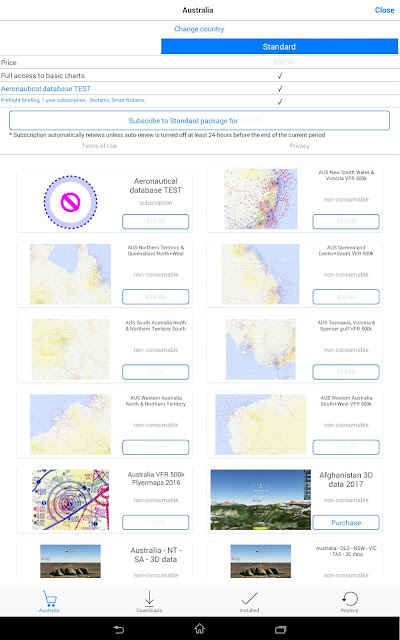 If you're a legacy user, you can just sign in to your Air Navigation Pro Service account. After you sign up, you will be divert to the Store. 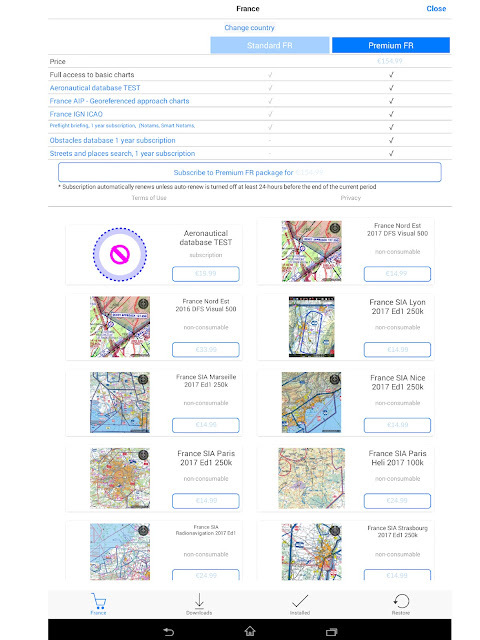 We have updated the Store and you can change it easily to your preferred country, perfect for those country flights. 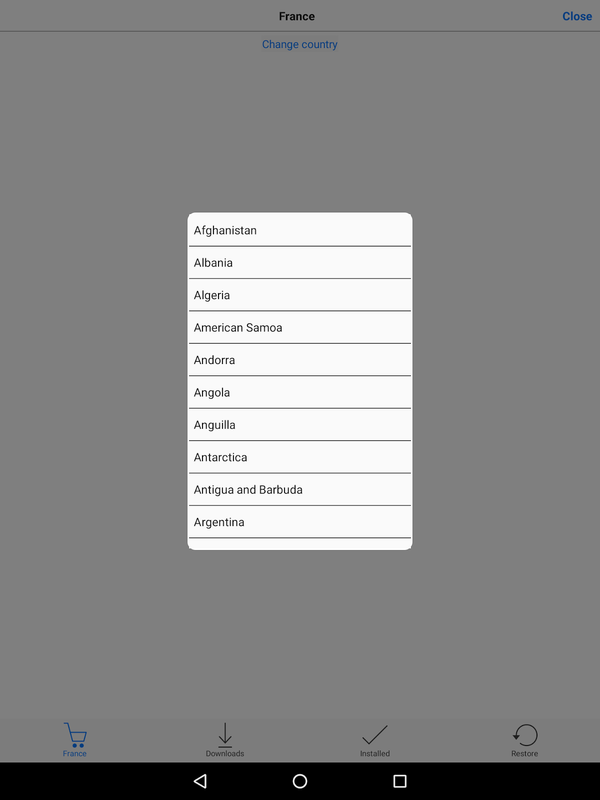 Once you have the country set, then you can choose which country package would best suit you. We've designed the packages for your convenience. Each country and location has a custom set of charts to help you get useful data for each subscription. We have the country package option available for Switzerland, France, Norway, Germany, Argentina, Italy, South Africa, Brazil, Philippines, Austria, Chile, Colombia, and United Kingdom. 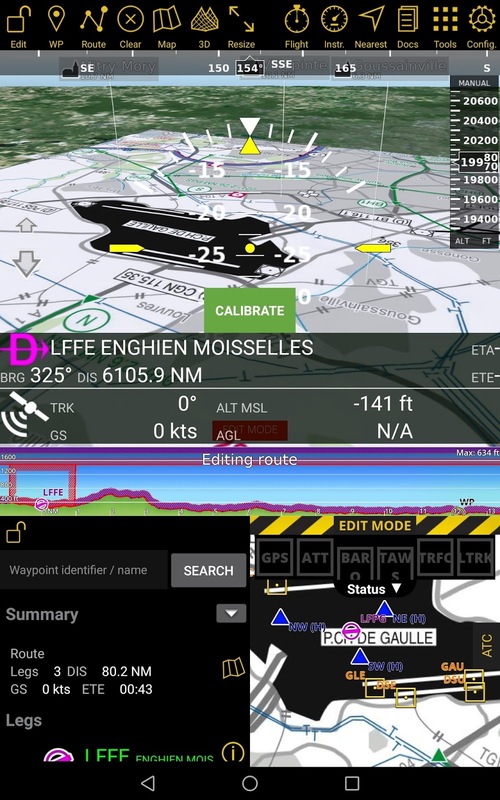 We made each package depending on the features that you mostly use with a 2-week free trial so you can try Air Navigation Pro with all its available features for Android. Here's how the country packages work. The Standard Package has inclusions that grant our users access to the Aeronautical Database, the ICAO charts, Visual Approach charts, Interactive NOTAMs, and Elevation Data of each of their chosen countries. 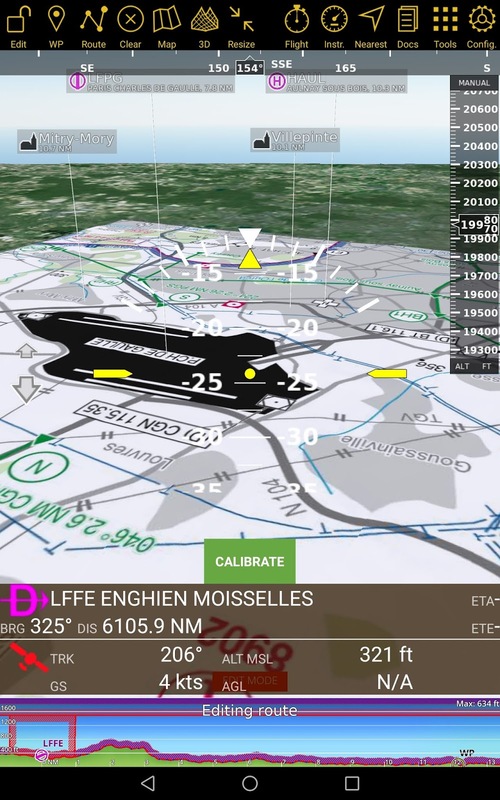 The Premium package, just like the Standard subscription, you have the same access to features like the Aeronautical Database, you can add free and paid Charts from the Store, ICAO Charts, Visual Approach Charts and the Elevation Data. The great thing about the premium package is that it has discounted access to the Street and Places Search. The Premium subscription for Switzerland, Norway and France give you access and discounts to our Obstacle feature. You can also check out the Country Packages on our Air Navigation website for further information. For our users in the other parts of the world, while we're still working on adding more countries to our packages, we created the Standard Worldwide package, just for you! The Standard Worldwide package includes the Aeronautical Database, free and commercial charts and Interactive NOTAMs. 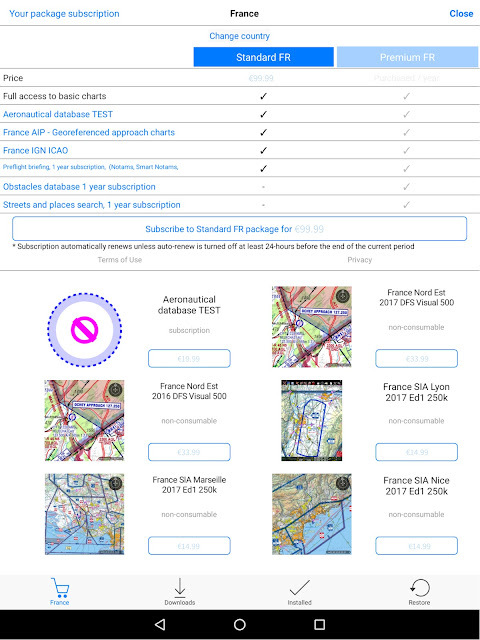 Once you've chosen which subscription would best suit you, it will show you all the inclusions of the packages before you proceed to subscribing to a package. Then after choosing a package, you can proceed to our Store where you can choose which add-on you want to purchase and after that, you're ready to start your flight planning. We've also made sure that the inclusions of these packages can help you minimize the time that you spend in flight planning and so that you can maximize your time up in the air. 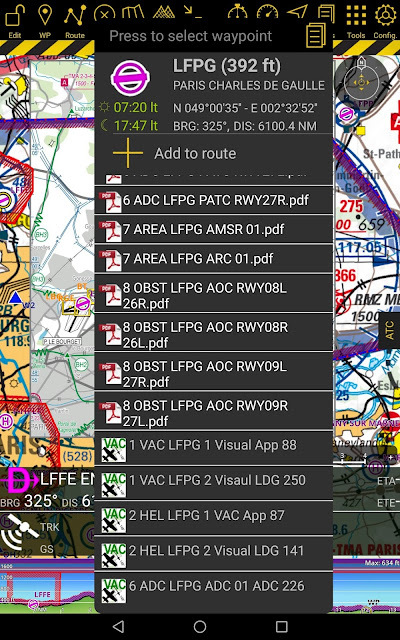 Our legacy users will also notice that we've organized the toolbar for the Android version. They now have label underneath each icon to easily identify each feature. We have features that we've specifically designed to help you in every step, from your take-off to your landing. You can now share your recorded flight via Facebook, Twitter, LinkedIn and email! The Approach Charts allows you to get information on different airport. You can also see the approach chart in 3D view so you can see the terrain beneath the route of your flight. 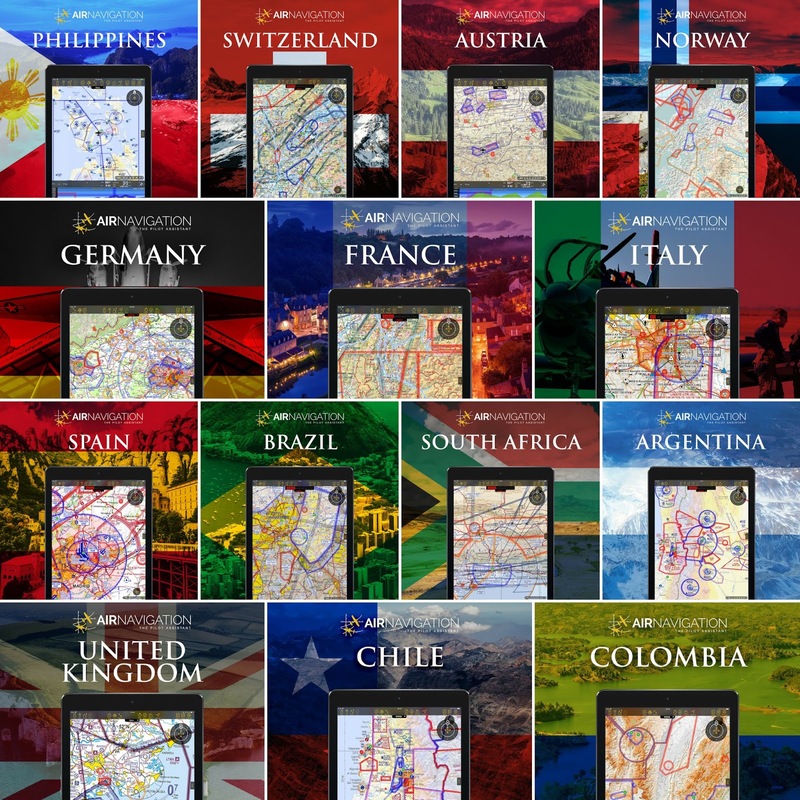 Do you have awesome stories and photos using Air Navigation Pro to share with us?